Today I got the chance to play one of my most anticipated games at PAX Prime, called Chasm. Made by Discord Games and Dan Adelman, it is a rogue-like metroidvania. That alone set me to drooling, and remarkably the game itself actually exceeded my expectations. First things first, the story. It revolves around a small mining community which has mysteriously gone silent. Enter our hero Daltyn, who is sent to figure out what is happening. He arrives at the town of Karthas and comes upon paranormal forces which trap him, keeping him from returning to the outside world. His only option is to dig deep and find the mystery of what afflicted the town and made its citizens disappear. That’s just the icing on the cake, though. The game is set to include six diverse procedurally generated areas, about 10-20 hours of gameplay, full of beautiful retro enemies and bosses and lots of challenging platforming. While it is a metroidvania, it manages something most games in the genre fails to – namely, it fully embraces both it’s Metroid and Castlevania roots. The former is seen in the overarching air of mystery and dread which pervades the game, while the latter can be seen in everything from the combat to the save points and more. 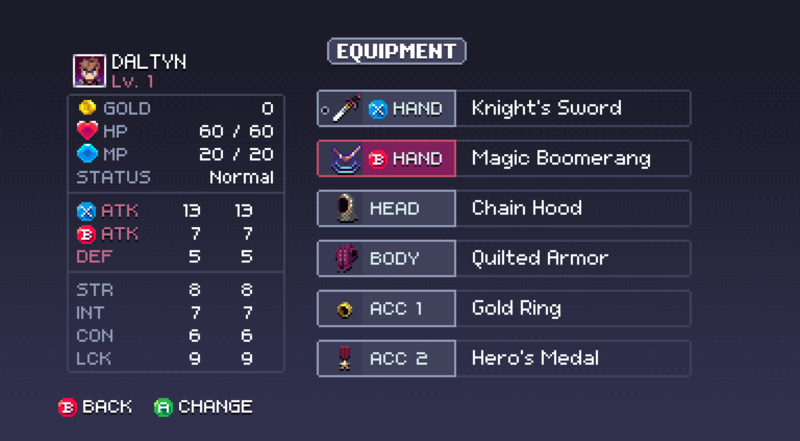 Best of all, Chasm is HARD. This is not a game for the faint of heart. According to Dan Adelman, only about twenty percent of players at the show managed to get to the boss, myself included, and only half of those managed to beat it. Sad to say, I was not one of those lucky few, but it hardly discouraged me. 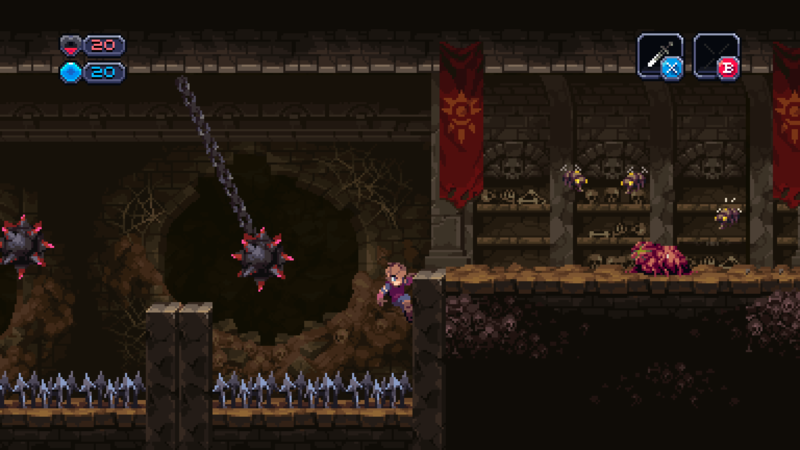 I was very grateful to get the opportunity to play Chasm, and can hardly wait for the 2015 release date. It is slated to come to PS4 and Steam, and possibly Vita at a later date. All I know is that, judging by the current build, it will be well worth the wait, and easily sate the appetites of ravenous metroidvania fans everywhere. If you are curious about what the game is like, take a gander at the trailer below.